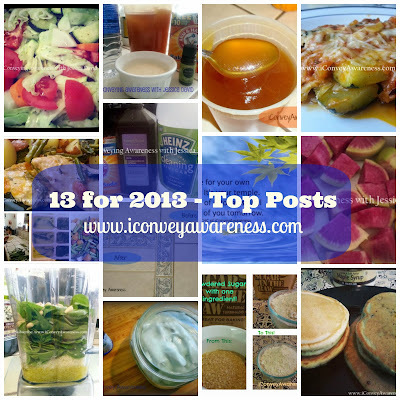 From January to December 2013 - I'm sharing the posts that gained the most views and +1s from my community -- YOU! I'm thinking these will still be popular into 2014, what do you think? 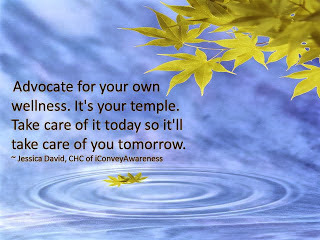 Please click on the links to visit the original posts. If you learn something new, leave a comment. 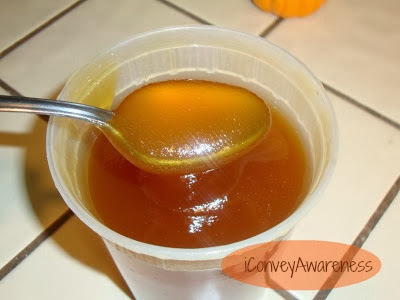 From January 2013: Raw, Unadulterated (unfiltered) Honey from a beekeeper in Temecula, CA. John and Laura Doughty offers honey (filtered and unfiltered; 3 flavors: Sage, Buckwheat, and Orange), bee pollen (call in advance because this may change), and beeswax. Outside of bees, they offer firewood in the Fall and Winter months. They're located at 34385 Cooperman Circle, Temecula, CA 92592. 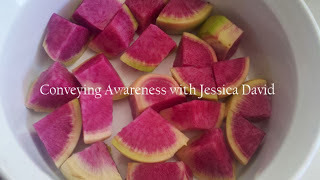 Still in January: Watermelon Radish (recipe). If you've never had this kind of radish before, you can see above why they're called watermelon radish! So pretty!! Fun fact about me: I once said that I would never eat a radish! At that time, I had NO idea that there were more varieties than the red bulb kind. I can now say I enjoy Daikon and Watermelon Radish! From February: Cleaning Your Vitamix (Naturally). As an owner and almost daily user of the Vitamix 5200, I find that the simple dish soap with water tends to add build up or gunk to the inside of the container over the course of several washes. So, I've come up with a cleaning solution and it's all natural. Click on the title to learn more! 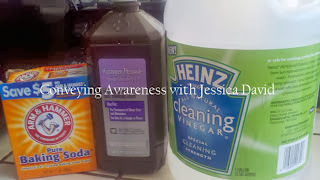 From April: Cleaning with Natural Products like baking soda and vinegar. 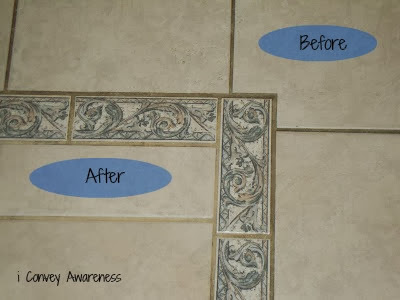 From mattresses to grout and deodorizing rooms and body are all in this one! 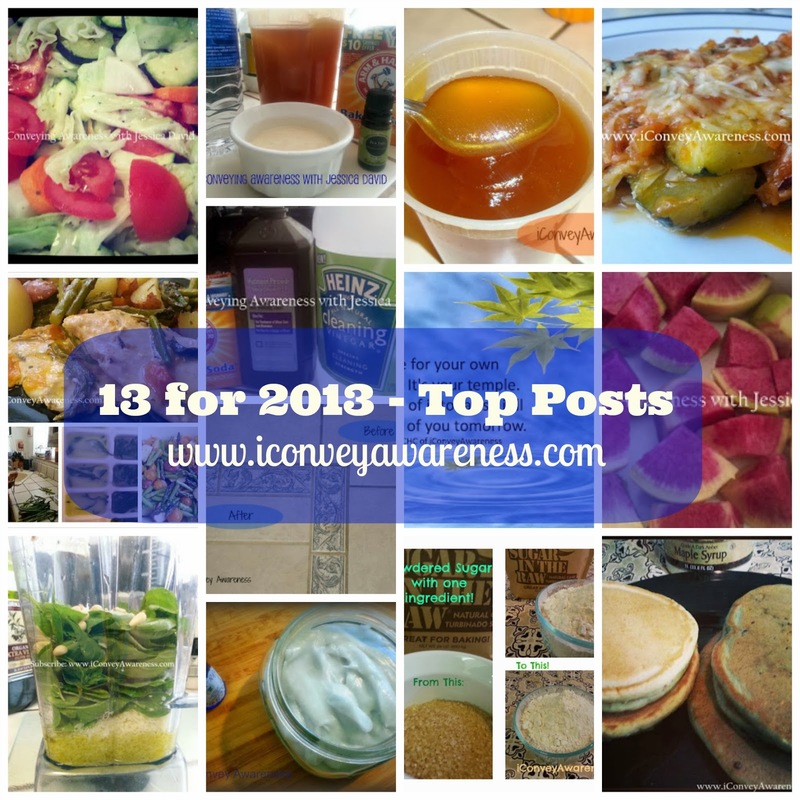 Several Facebook pages are recognized in this post. From April: My Experience with No-Poo. My hair is long (middle of my back), is thick, and is naturally wavy. I have never dyed my hair (yes you read that right! A licensed cosmetologist whose never dyed her hair!!) and before moving to the dry desert my hair was very healthy; never a split end, radiant, and soft! From May: Why We Need to Eat More Vegetables. Recipe included. Besides tasting great, they are nutrient dense – they pack a lot of nutrition in one bite with very few calories! A half cup of vegetables offers the best health building substances: nature’s vitamins and minerals also called phytonutrients. 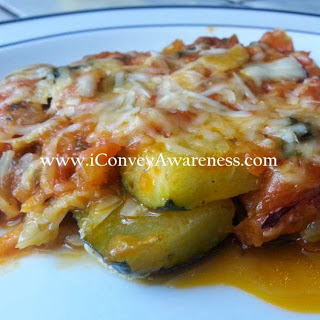 From June: Zucchini Lasagna. Zucchini lasagna with six other vegetables. No pasta. No beef. Very little dairy (can omit). From August: YUM-O! Pesto in the Vitamix. This happens to be one of the most pinned images on my Pinterest account too. Are you following? Get the pin here. 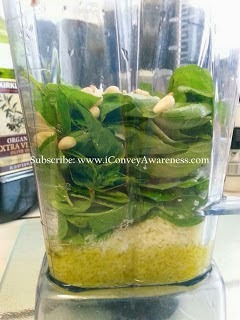 One of the best ways to make pesto is in a Vitamix (im my humble opinion). It only takes a few minutes from start to finish. Visit the link to first learn about the benefits and storage then try the recipe. A bonus: Dish options will follow. From August: Score! 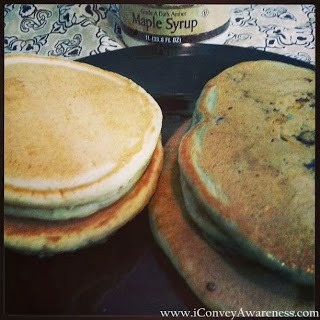 Homemade DF (dairy-free) Pancakes made with plant protein. Serve with pure maple syrup and buon appetito! 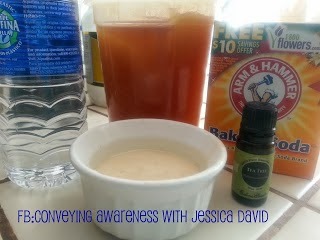 Tips: *I used 100% plant based protein found in the Juice Plus+ Complete. The protein is chickpea, pea, rice, tofu (non-GMO). You can substitute milk of your choice. If you do buttermilk (**make your own) it is the same measurement or you can use 1/2 cup plain yogurt with 1/2 cup cow's milk; however, they will no longer be dairy free. ** For a cup of buttermilk, squeeze 1 heaping tbsp of lemon juice into measuring cup then pour milk to the 1 cup line. The rest of the ingredients are found in the link. 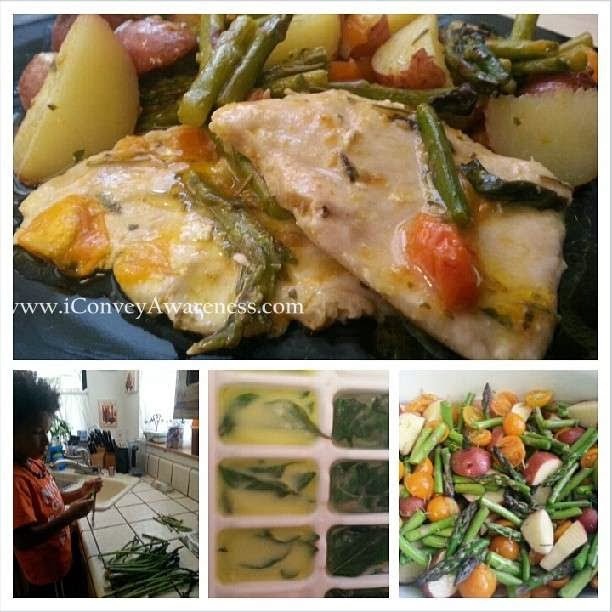 From October: Roasted Veggie Chicken Bake. 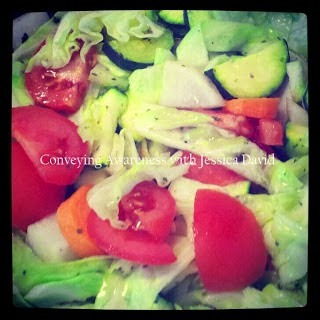 Includes recipe and herb preservation tip. From October: Clean Transformation Challenge #ctransc Accountability Group. 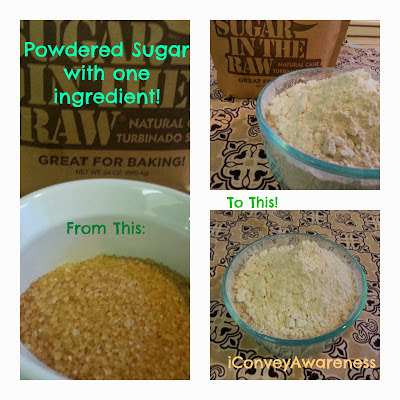 From November: DIY Powdered Sugar (with one ingredient). 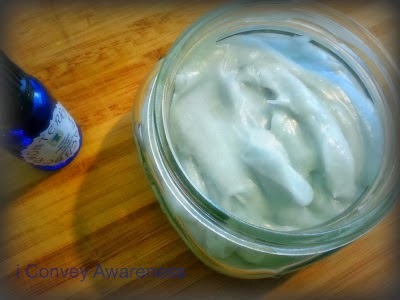 From December: Make Your Own Body Butter (only 4 ingredients). Information about preservation of ingredients and rancidity. Also included in the link are small businesses who make EOs. Subscribe to my blog to never miss a post. Wow! Thanks for putting this together! Ma.. Man... Manganese or is it Magnesium?